Life with diabetes is a journey unique to everyone, but there’s no reason to go it alone. Share how you manage your diabetes journey with us and others who live with diabetes. 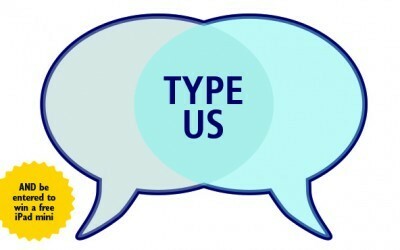 Results from the Diabetes Self-Management “Type Us” reader survey will be shared in our May/June issue. Your feedback will help us create content tailored to your life and health needs. As a special thank you for your time, you automatically will be entered for a chance to win an iPad mini!